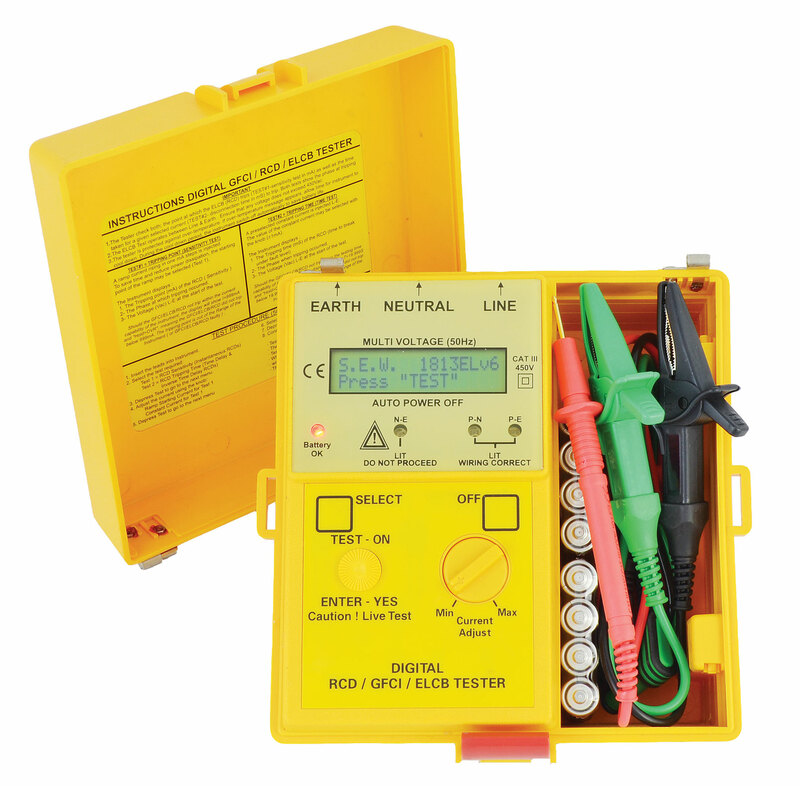 The WCM-RCD is a microprocessor based Residual Current Device Tester or an Earth Leakage Circuit Breaker Tester that meets today’s standards of safety and performance. 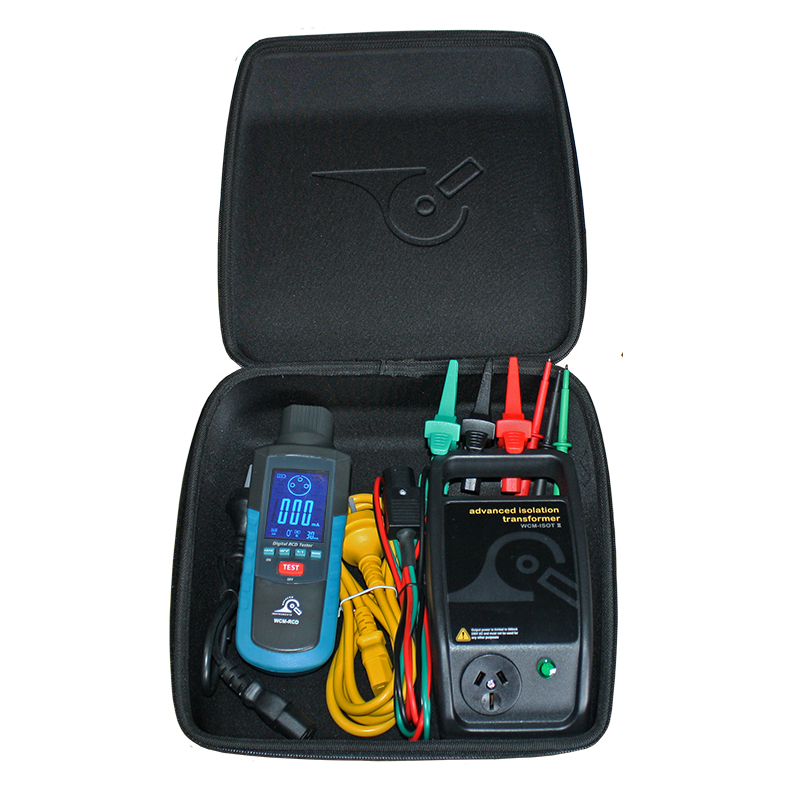 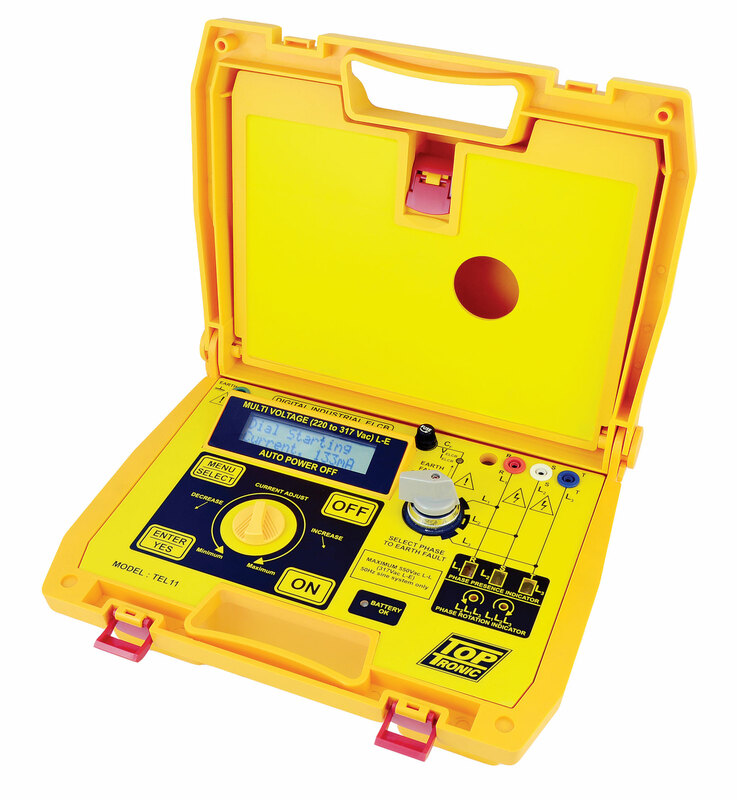 The WCM-RCD unit is a very high quality instrument used by professionals to obtain accurate values of protection time whilst a selectable fault current is injected to the earth. 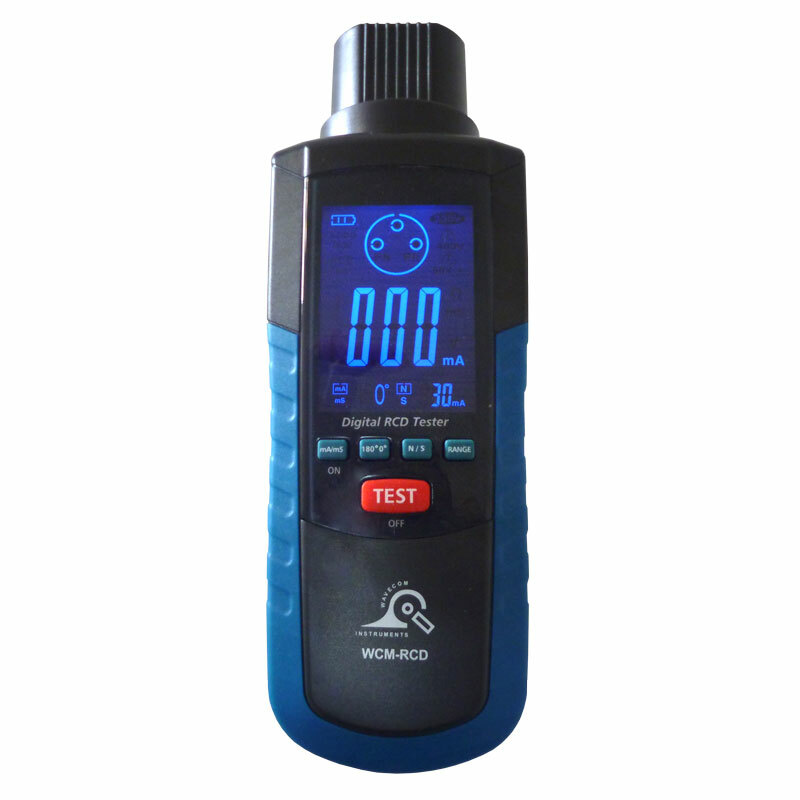 RCD trip time can also be easily measured at the power outlet. 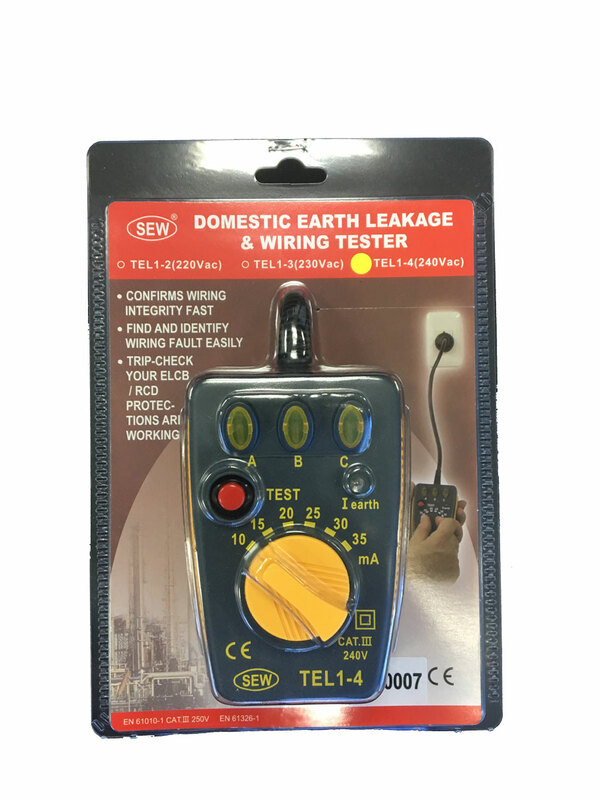 It tests all conventional RCD safety switches in electrical installations and extension leads.